Looking for a WordPress registration plugin to help you sign up new users at your site? While WordPress includes a registration form by default, it’s not usually the most user-friendly approach, so turning to a third-party plugin helps you create a more friendly registration process at your site. To help you find such a plugin, I’ve collected 7 great registration plugins for you to choose from, ranging from standard form plugins to dedicated user profile tools. Registration Magic is a form plugin that, as the name suggests, is specifically focused on helping you create registration forms (though you can actually use it for other things as well). We’ve previously reviewed Registration Magic, so if you ever want additional information, you can just pop over to that review. With Registration Magic, you can create unlimited registration forms, complete with custom fields to collect additional information about your users. In total, you get 33 different custom fields to choose from. And for all those fields, you can either map them to existing WordPress user information, or you can display new fields on the user page using Registration Magic’s user manager. You can also do other cool stuff like mapping MailChimp email and name fields to user registration form fields. The free version is available at WordPress.org. There are also various premium bundles starting at $89. 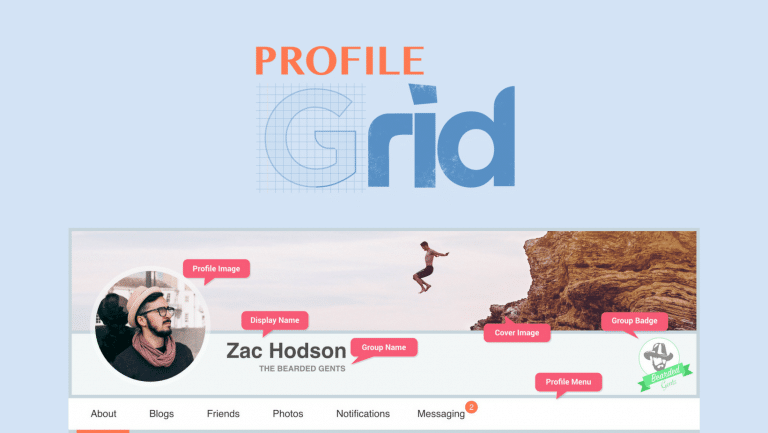 Profile Builder is a freemium option that can handle both registration, as well as giving your users an option to manage their profile from the front-end (if desired). Profile Builder Pro starts at $69, though that bundle doesn’t include every single add-on. Nextend Social Login is a bit of a twist on this list, but I think it’s useful for some type of sites. If you want to offer the easiest way possible for users to register, rather than collecting additional information, Nextend Social Login lets you add social registration/login for a variety of popular social networks. I’m sure you’ve already experienced using social login to register at a site yourself, so I won’t talk about how things work on the front-end for users. But here’s a quick rundown on how Nextend Social Login connects a user’s social profile to an actual WordPress account. If a visitor uses Facebook sign-in but doesn’t give you access to their email address, Nextend Social Login will generate a random email address. The user can then manually edit their email address if needed. To learn more, read our full Nextend Social Login review. 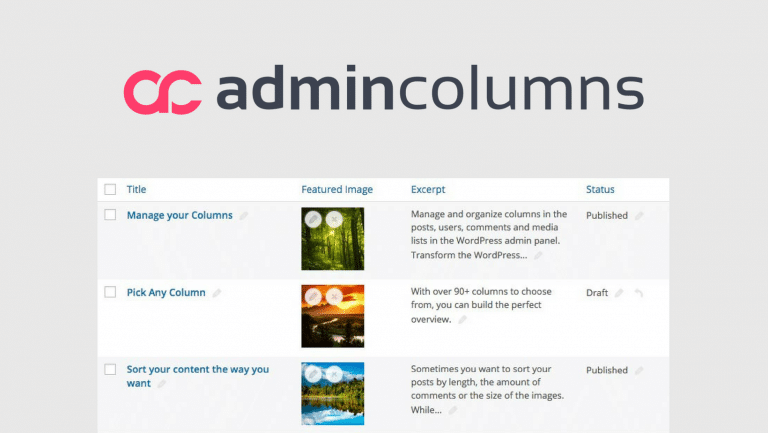 ProfilePress is another freemium user registration and profile plugin. With it, you can create a custom registration form for your WordPress site. As you can see, most of the helpful registration features are in the Pro version, which starts at $69. For more information, check out our detailed ProfilePress review. Gravity Forms is the Swiss Army Knife of WordPress form plugins. It can do pretty much everything…including creating custom WordPress registration forms. With the Gravity Forms User Registration Add-On, you can automatically register new users when they submit a Gravity Forms form. And you can also insert user metadata and create custom user metadata based on form inputs. Paid registration. Only create an account after a user pays via PayPal. Send notification emails for registration events. Create a new multi-site in your network when a user registers. The Gravity Forms User Registration Add-On is only available with the $259 Elite License, which makes this a pricey option just for registration. But if you’re already using Gravity Forms, or need Gravity Forms for other reasons, it’s a good option. Like Gravity Forms, WPForms is another flexible WordPress form plugin that you can use to create a custom registration form. With WPForms’ email marketing add-ons, you can also automatically sign up new users for your email list. Or, you can use the payment add-ons to require users to pay in order to create an account. The user registration capability is available in the $199 Pro plan. Again, this is a bit pricey unless you’ll also take advantage of other WPForms features beyond just plain registration. Finally – Caldera Forms is one more all-purpose form plugin that makes a great WordPress registration plugin. Depending on your needs, it can also come out to be a little cheaper than both Gravity Forms and WPForms. The core Caldera Forms plugin is available for free at WordPress.org. When you stack on the $74.99 Caldera Forms Users add-on, you can create registration forms and collect custom information from your users. Caldera Forms already has one of the most generous free versions among the popular form plugins. Combine that with the affordability of this add-on, and you get great value for your money. What’s The Best WordPress Registration Plugin, Then? If you want an all-in-one registration and profile plugin, go with Profile Builder or ProfilePress because they include front-end profiles by default. For social registration, Nextend Social Login is a great option. And if you want to really dig into creating custom forms, including custom user meta information, then going with one of the full-featured form plugins will give you a ton of flexibility – they can just be a little pricey if you’re only using them as a WordPress registration plugin. Know any other great WordPress registration plugins? Let us know in the comments! I was using the WPForm and the Gravity Forms for versatility! Good list! I will have a look at your picks! Great list! I’ve never used Profile Builder before but I will give it a try now!